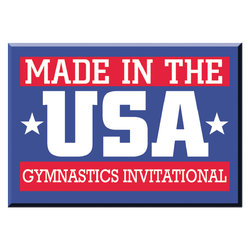 Rockdale Gymnastics, Dance and Cheer, Inc. appreciates the use of this form as a planning and logistics tool. 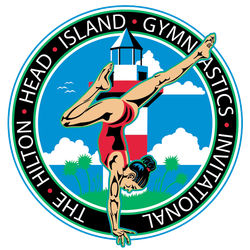 I recognize and acknowledge that by "saving my space" I am not guaranteed competitive positions within the event until such time a completed entry form and payment are officially received by Rockdale Gymnastics, Dance and Cheer, Inc. 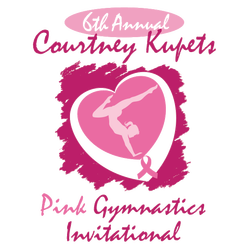 However, Rockdale Gymnastics, Dance and Cheer, Inc. will preliminarily reserve space for my club and athlete(s) and continue to hold such space as long as possible or until registration/entry is officially received.